MONEY drawn from a Waterford bank account is at the centre of a controversy engulfing soccer chief John Delaney. It has emerged that Mr Delaney gave his employer, the FAI, a loan of €100,000 to help with a cash-flow problem two years ago. Mr Delaney is to be questioned about the loan by a Dáil committee. 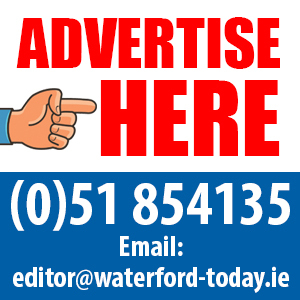 The payment was drawn from his account with the Bank of Ireland in Waterford City. It was then lodged in the BoI branch at Blanchardstown in Dublin, near FAI headquarters. Mr Delaney said the payment was a “bridging loan”. Mr Delaney was born and educated in Waterford. He studied chartered accountancy at Waterford Institute of Technology and retains close links with the city, although he no longer lives here. His loan to the FAI was revealed by the Sunday Times after the soccer boss failed to have the story blocked by the High Court on grounds that it breached his privacy. Mr Justice Anthony Barr rejected the claim and said publication was in the public interest. Mr Delaney’s salary as chief executive of the FAI is understood to be €360,000 plus expenses. He also receives a salary from UEFA, soccer’s European governing body, for membership of its executive committee. He is reported to have donated his 2018 UEFA salary of €160,000 to the FAI. Corporate governance consultants say a loan of this sort to an organisation such as the FAI is “unprecedented”. 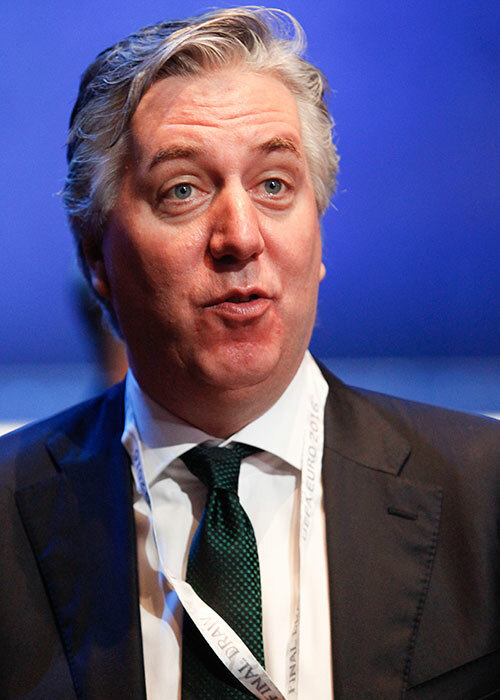 “The FAI is not a commercial organisation as such. It’s a national governing body of a sport,” Alan McDonnell of consultancy firm Good Governance Solutions told the Irish Times. He said a sporting body in need of short-term finance would normally turn to members, to Sport Ireland, or to a commercial lender. Mr Delaney, in a statement, said he had “acted in the best interests of the association at a time when immediate funding was needed”. “This loan had no impact on the full financial position or performance of the association for the year. It was a matter of timing,” he said. “I acted in good faith for the benefit of the FAI and will continue to do so.” He said this was “the only occasion on which I provided the Association with a short-term loan”. A Dáil committee is expected to question Mr Delaney about the loan. Fianna Fáil spokesman on Transport and Sport Robert Troy said: “As the governing body for football in the Republic of Ireland, there is a requirement to adhere to best practice and corporate governance legislation.